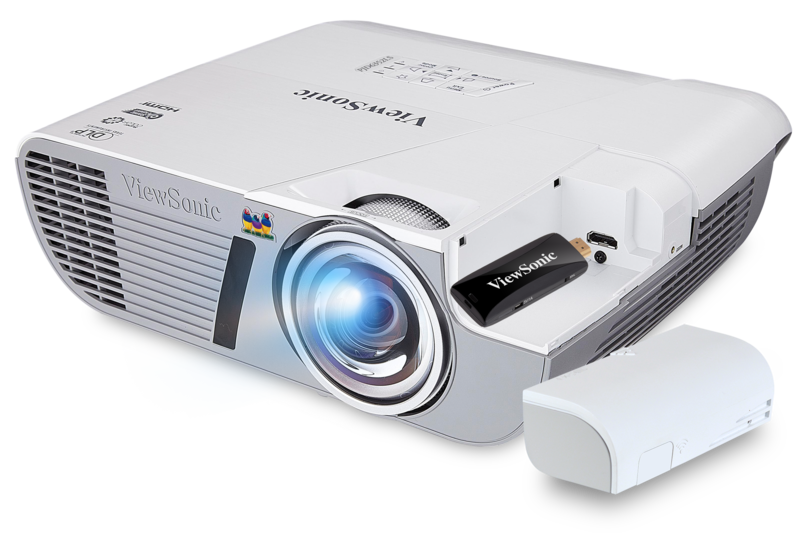 The ViewSonic® LightStream™ PJD6250L XGA projector features 3,300 lumens, XGA 1024x768 native resolution, an intuitive, user-friendly design and a sleek white chassis. 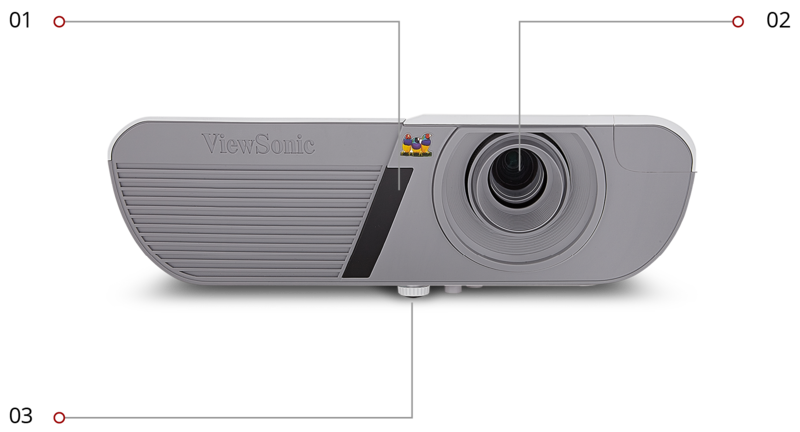 Exclusive SuperColor™ technology offers a wider color range for true-to-life image projection in any light, while SonicExpert™, ViewSonic’s proprietary sound enhancement technology, powers a 16W cube speaker to deliver incredibly clear and audible sound. 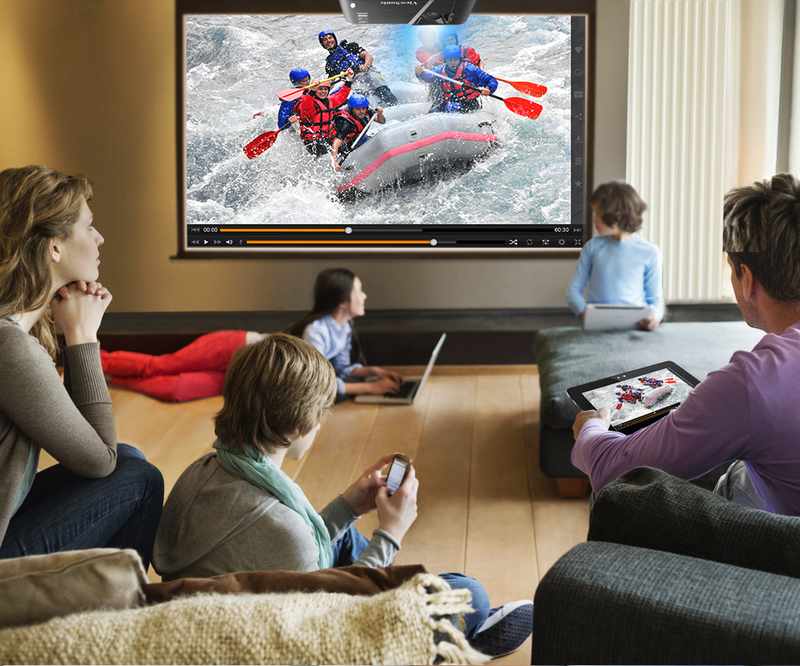 PortAll—a hidden compartment with an integrated and secure MHL/HDMI port—lets you discretely stream multimedia content from a wireless dongle, or lets you connect to other devices via an HDMI cable. A cable management hood eliminates unsightly cable clutter, and a top lamp door enables easy access for lamp maintenance. With H/V keystone correction, corner adjustments, and extensive connectivity, the PJD6250L provides for flexible and quick set-ups. 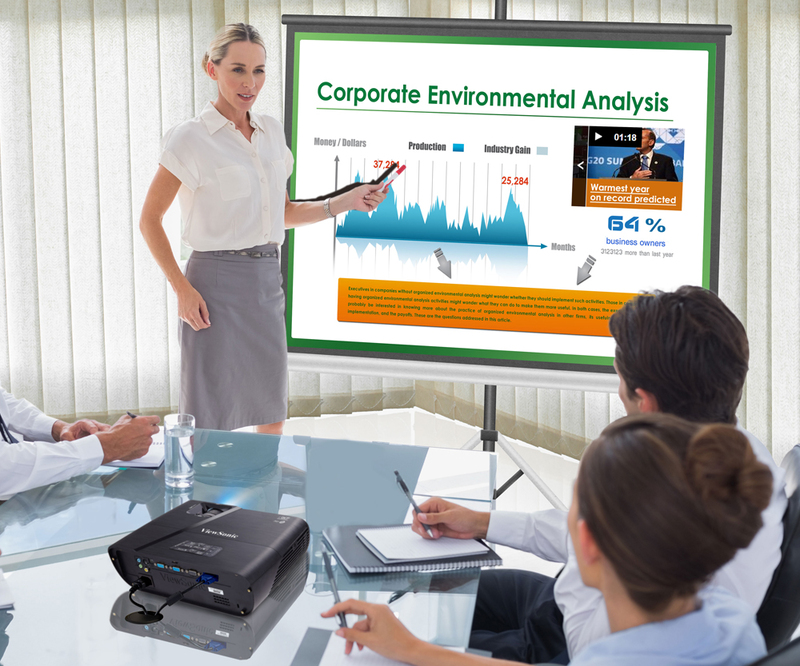 The PJD6250L is the ideal projector for both high definition presentations and vibrant multimedia entertainment. 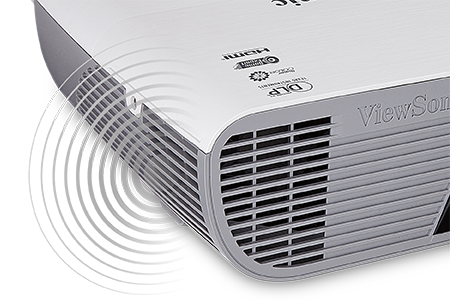 This projector includes ViewSonic’s exclusive PortAll feature—a hidden compartment with an integrated and secure MHL/HDMI port that lets you discretely stream multimedia content from a wireless dongle, or lets you connect to other devices via an HDMI cable. 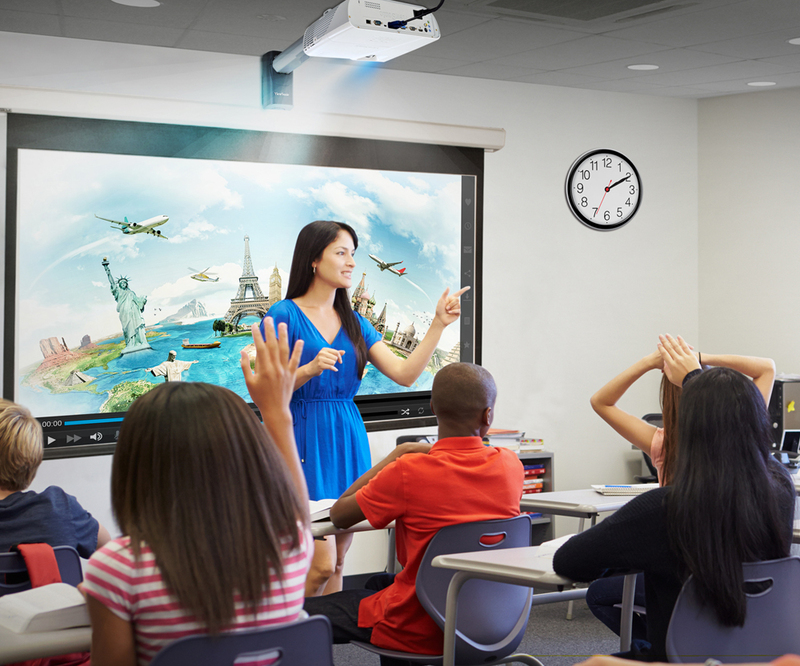 All LightStream PJD6 projectors come equipped with Crestron® RoomView™ Express, an easy-to-use network management system that lets administrators remotely monitor and control over 250 LightStream projectors from a single PC. The cable management hood connects onto the back of the projector to hide unsightly cable clutter and exposed ports. 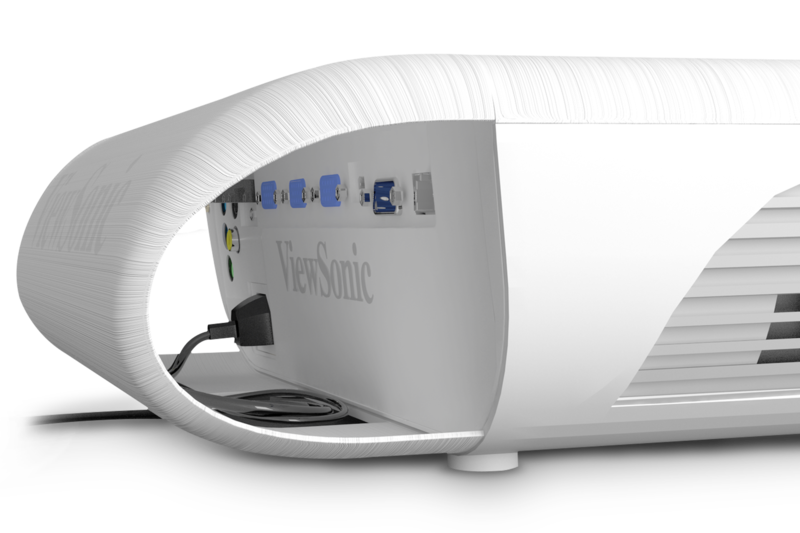 This LightStream projector is designed with ViewSonic’s proprietary SonicExpert technology that incorporates an enlarged speaker chamber and a more powerful amplifier to deliver a full 20Hz – 20Khz sound range. A 16-watt speaker captivates your audience with immersive sound. 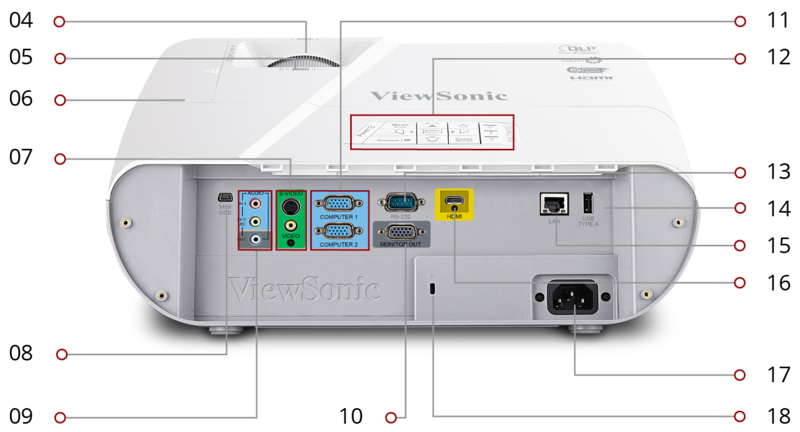 Control the projector via a mobile device with ViewSonic’s free vRemote app. A programmable hotkey “MyButton” can be configured to launch the most commonly used functions. 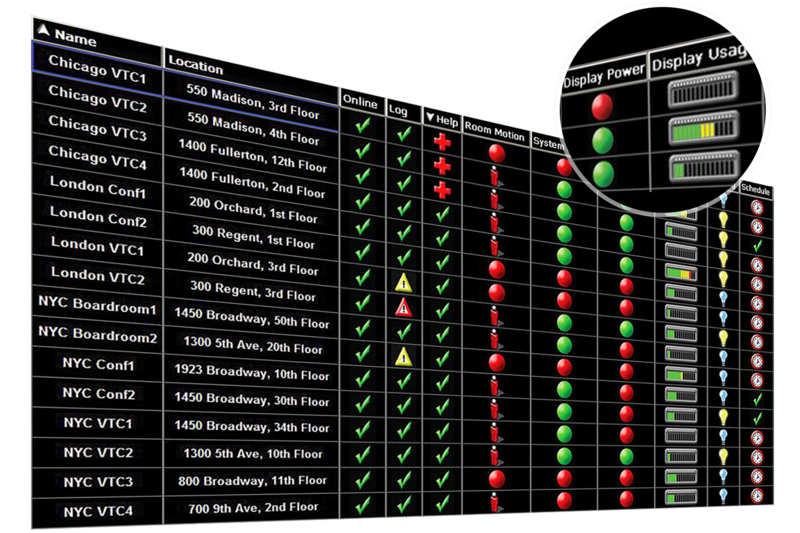 Control up to eight projectors in the same venue via a single remote control. * One year free Express Exchange Service requires product registration.